Pelvic pain can be caused by a wide variety of conditions. Osteopaths may help with pain caused by trauma or repetitive strain. 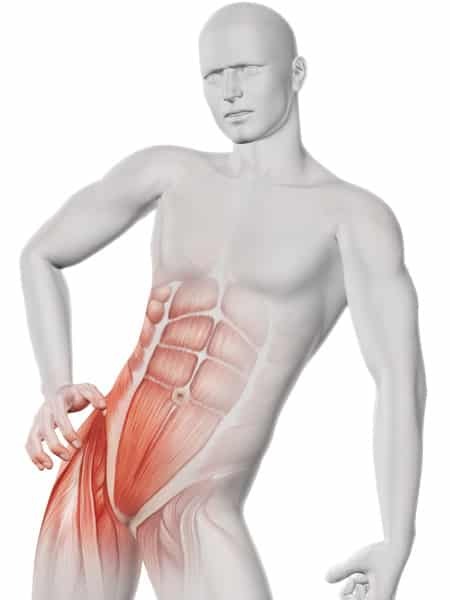 Muscles from the abdomen and lower limbs attach to the pelvis and overuse or over exertion of these regions can result in pelvic injury and pain. Your osteopath will work with you to determine the cause of your pain and decide on a course of treatment. pain in the buttocks and down the back of the leg. providing advice on maintaining flexibility and strength around the pelvis. Your osteopath may also suggest you see a GP for any additional medications or treatment.